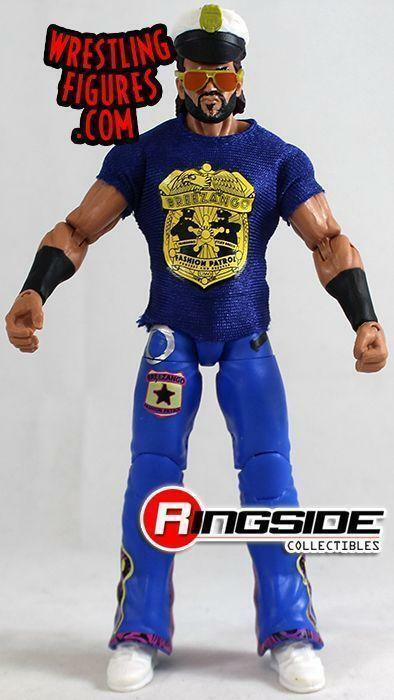 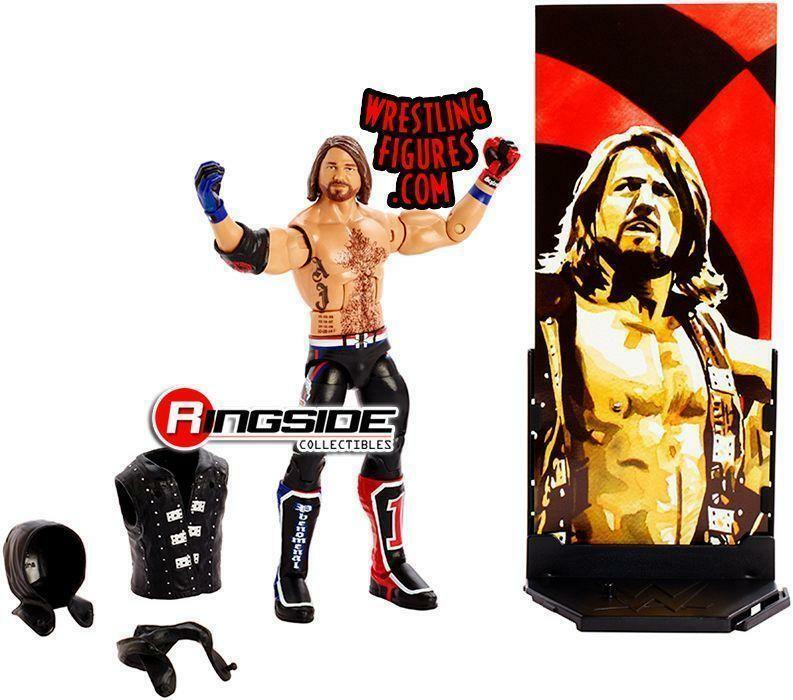 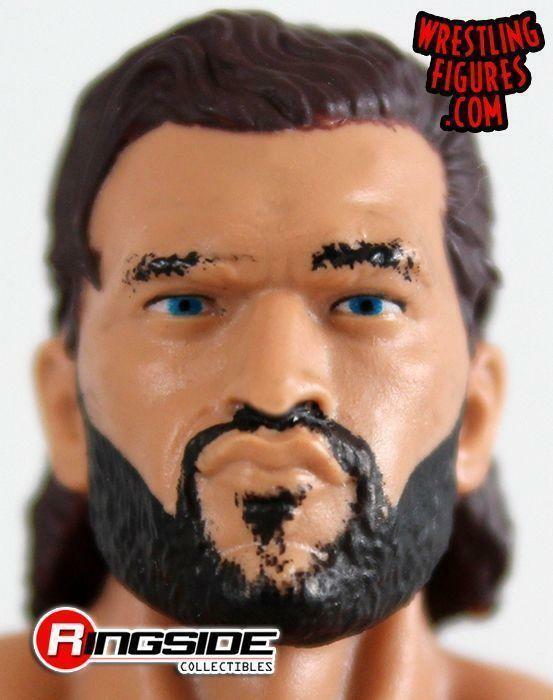 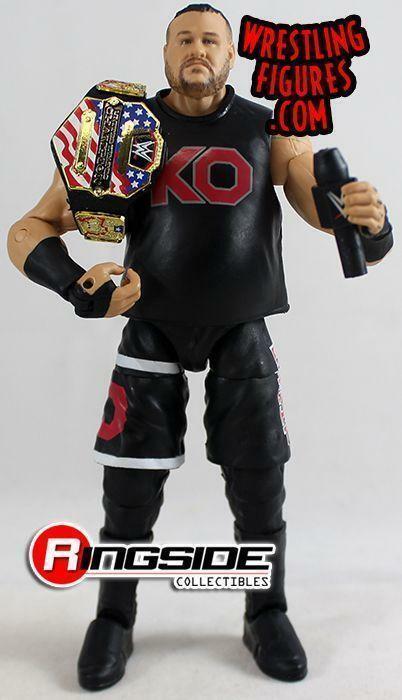 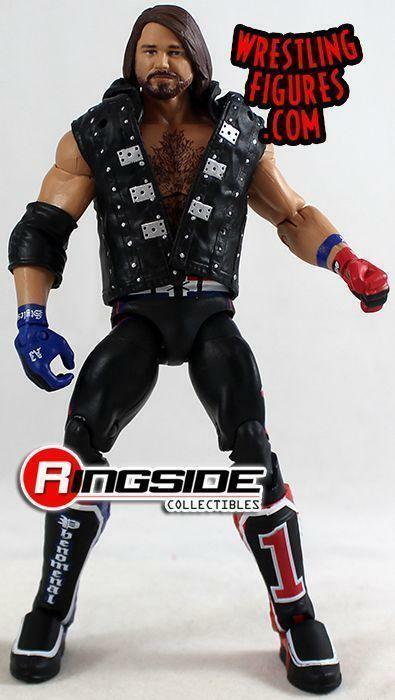 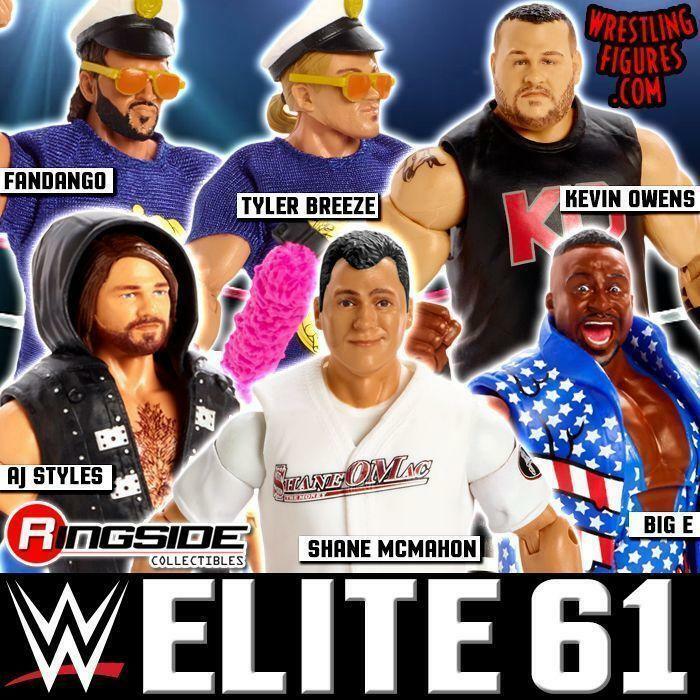 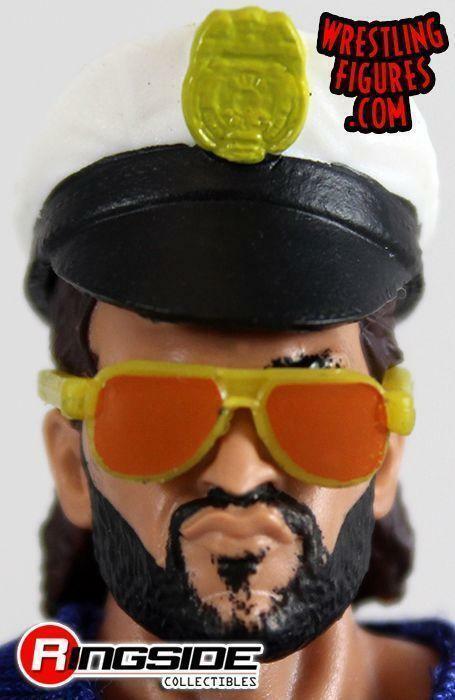 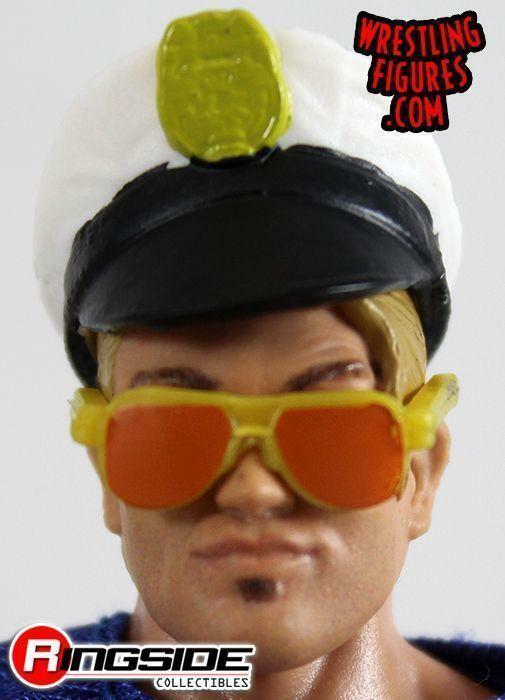 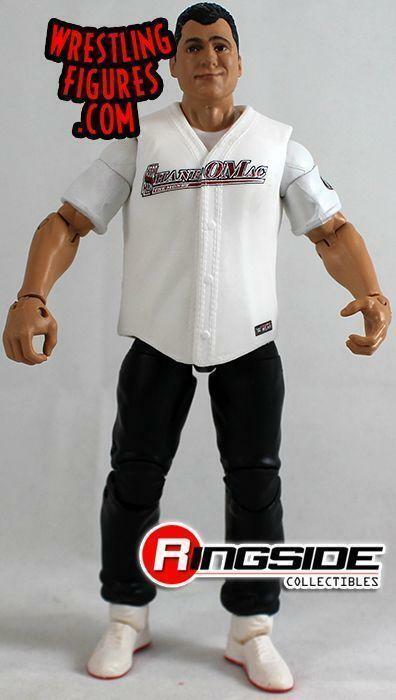 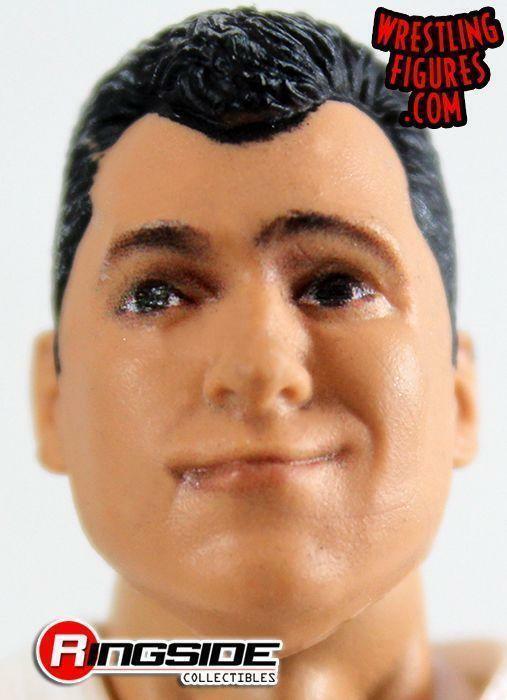 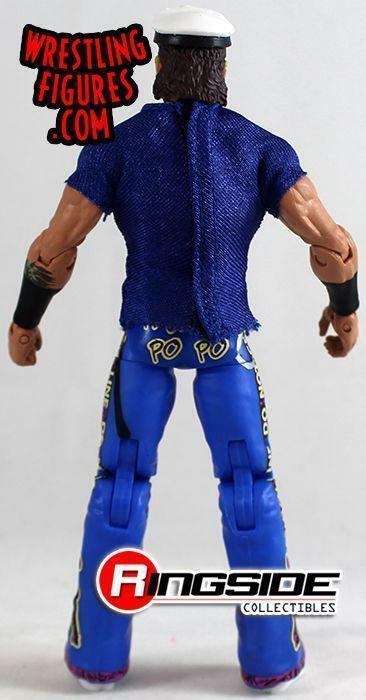 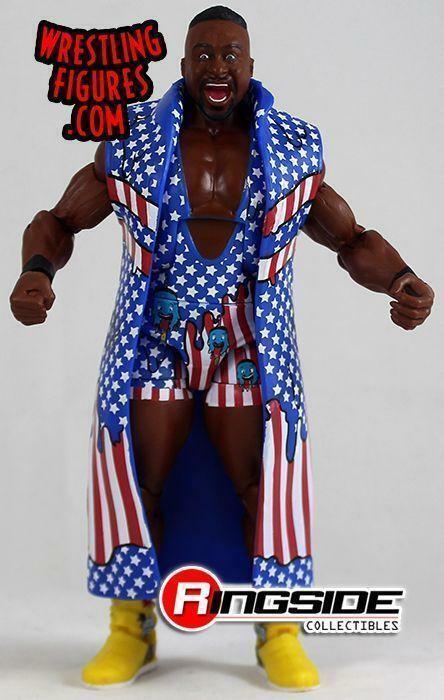 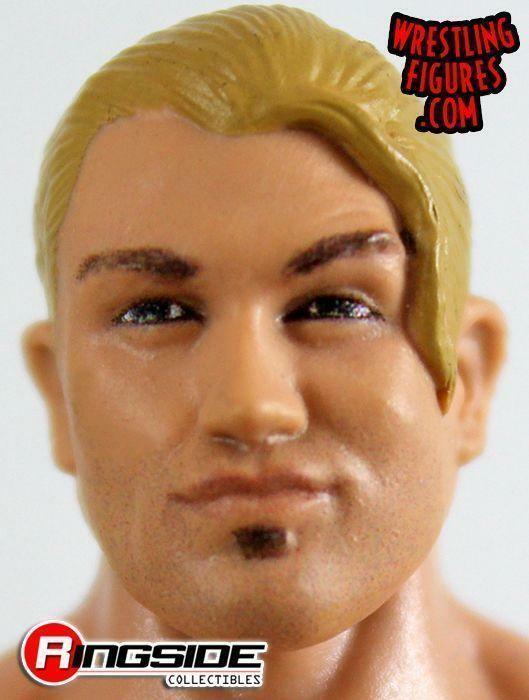 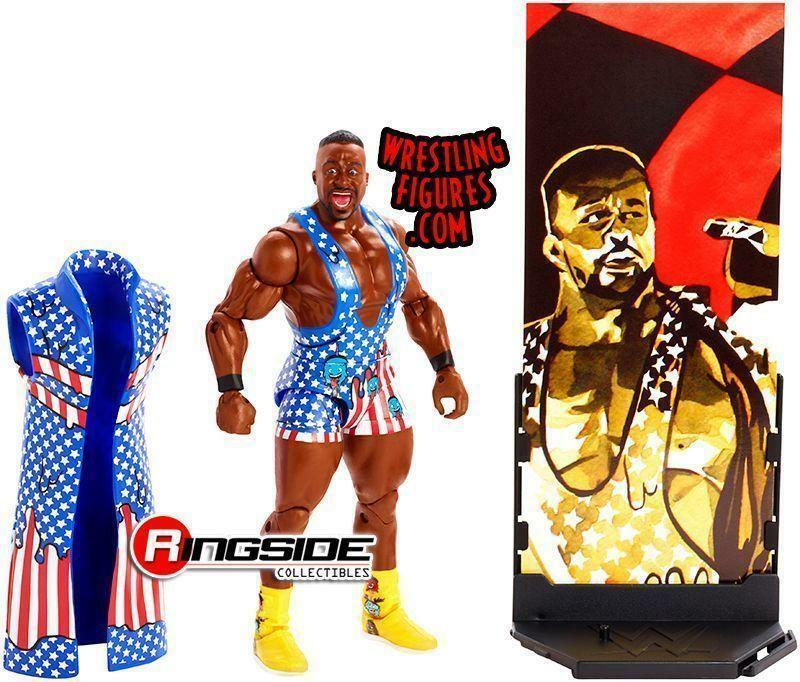 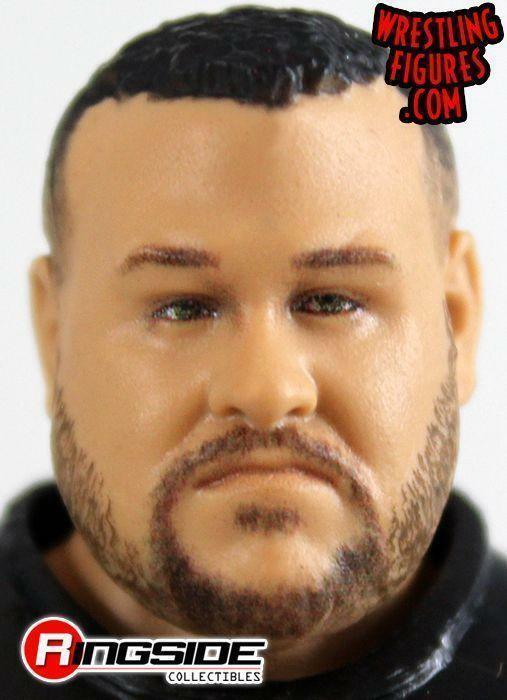 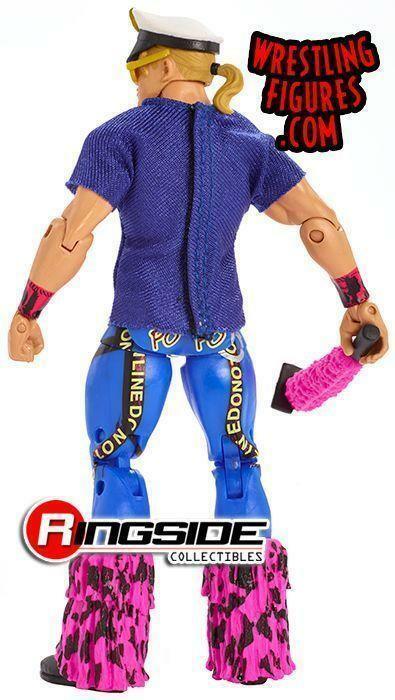 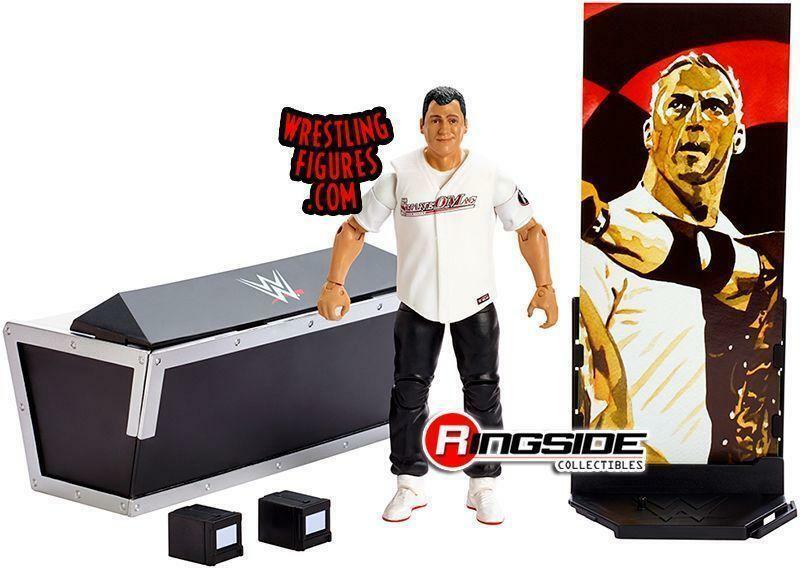 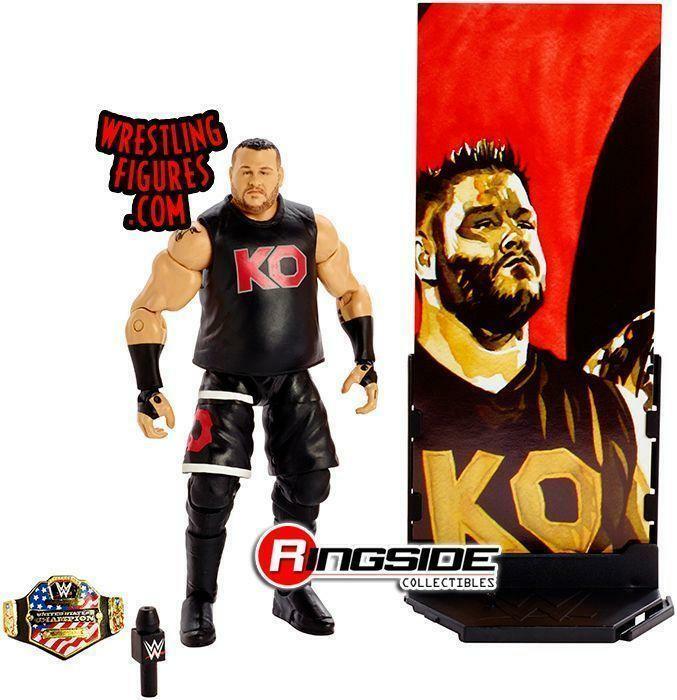 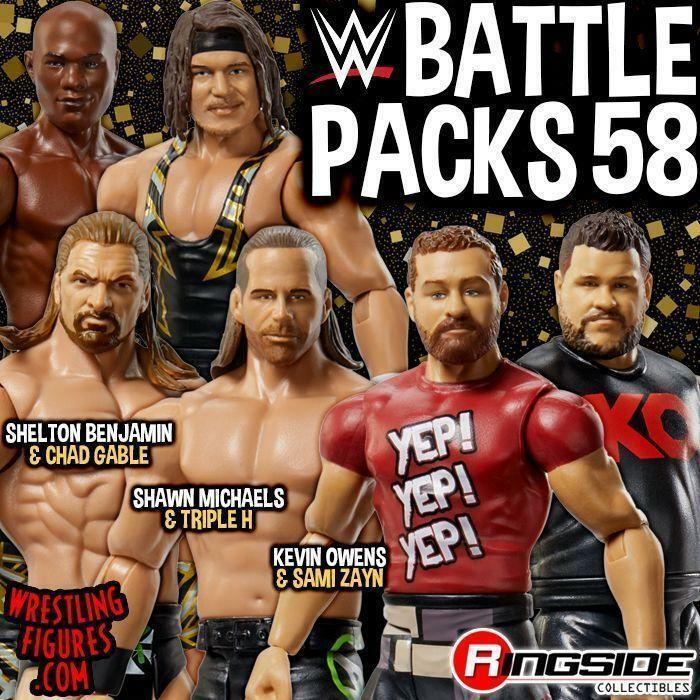 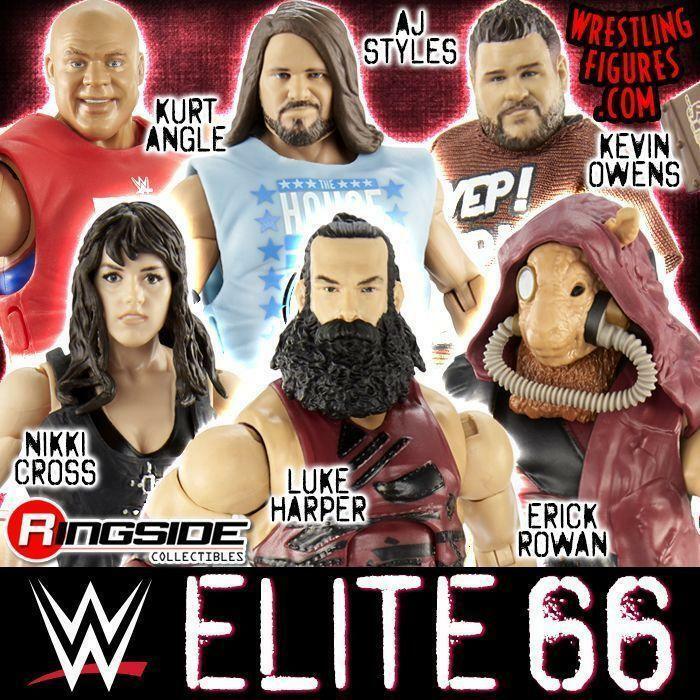 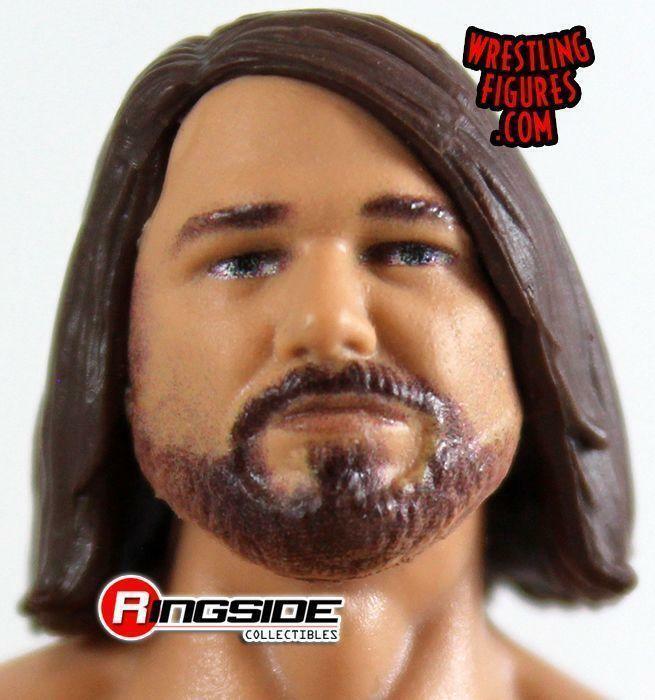 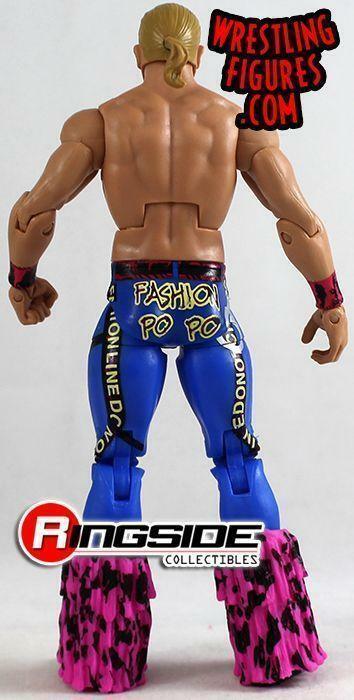 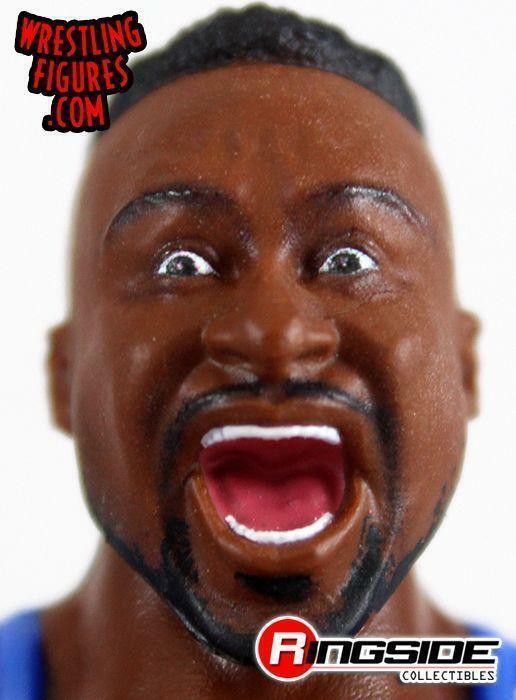 WrestlingFigs > Figure News Posts > Mattel WWE Toys > WWE Elite > MATTEL WWE ELITE 61 IS NEW IN-STOCK! 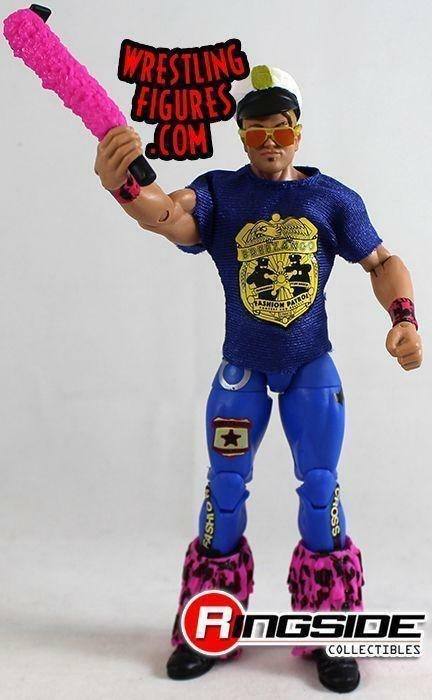 SHANE MCMAHON, FASHION POLICE & MORE! 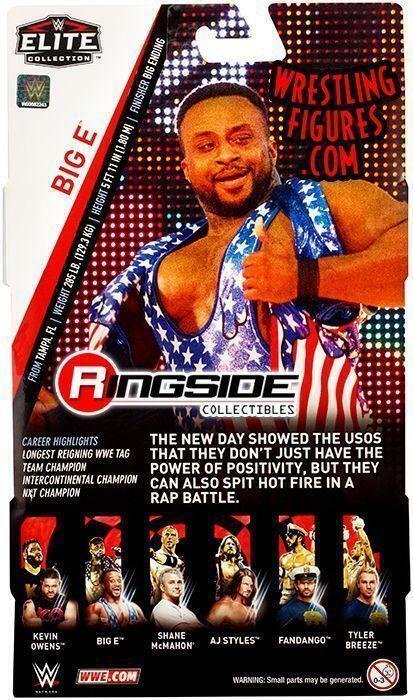 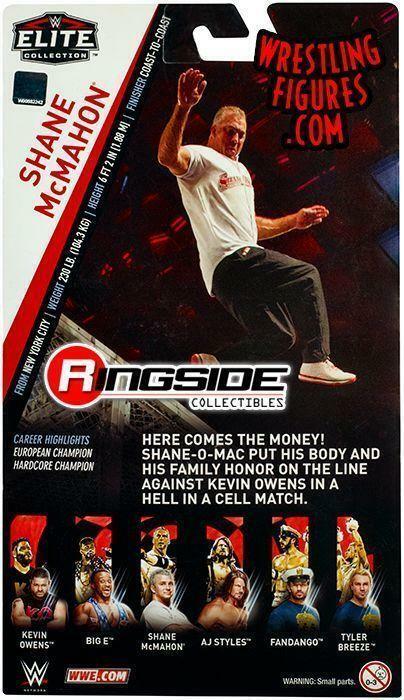 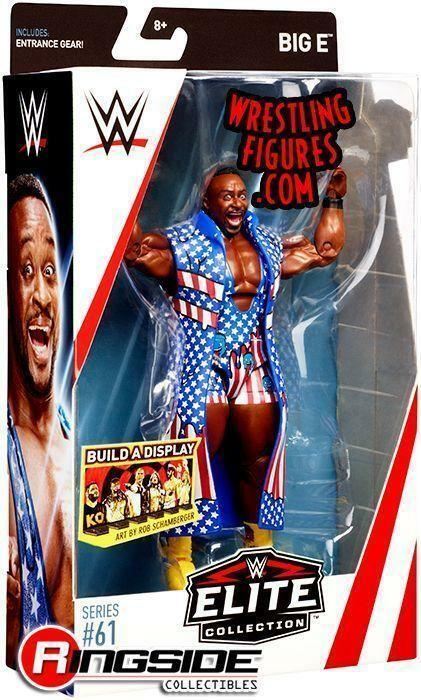 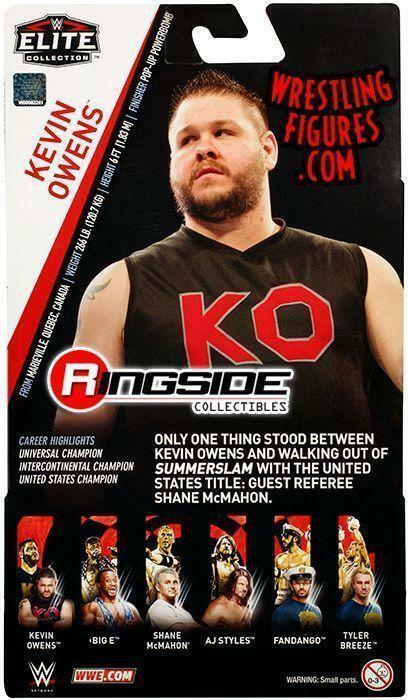 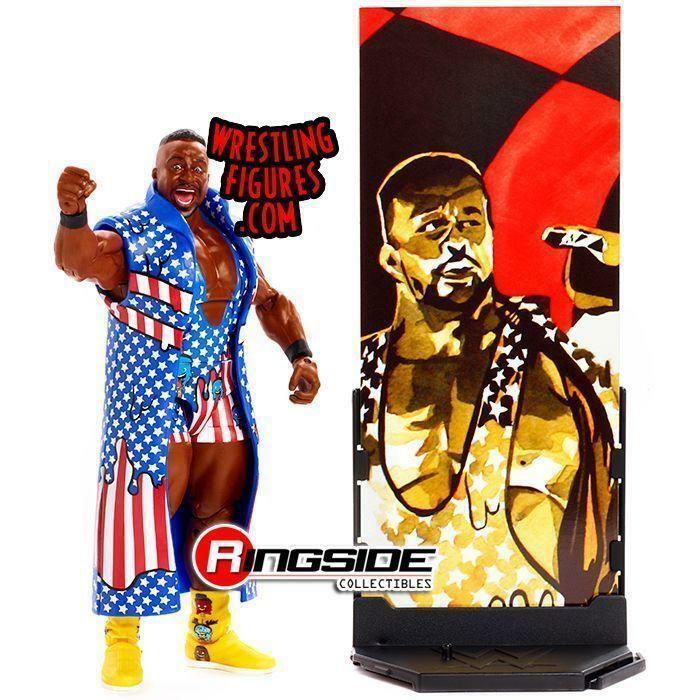 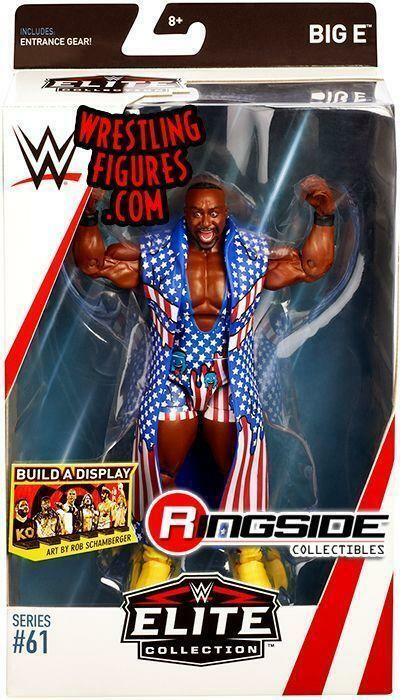 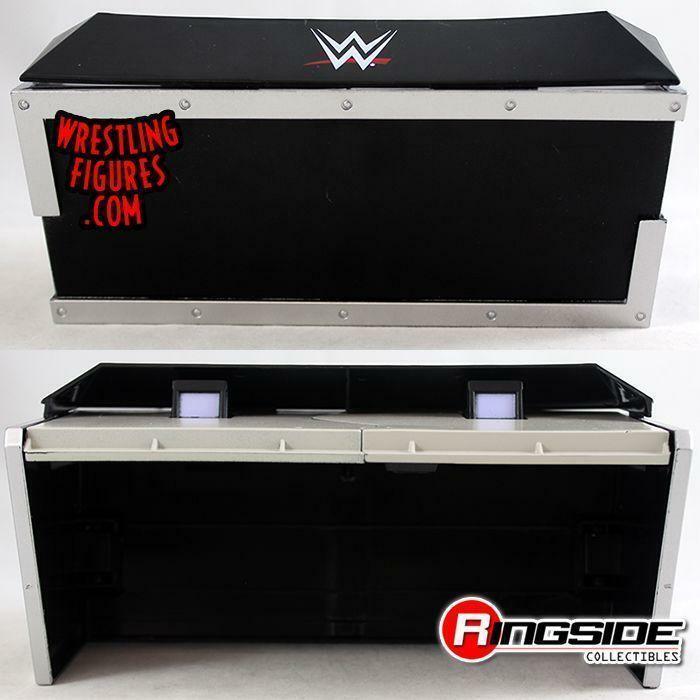 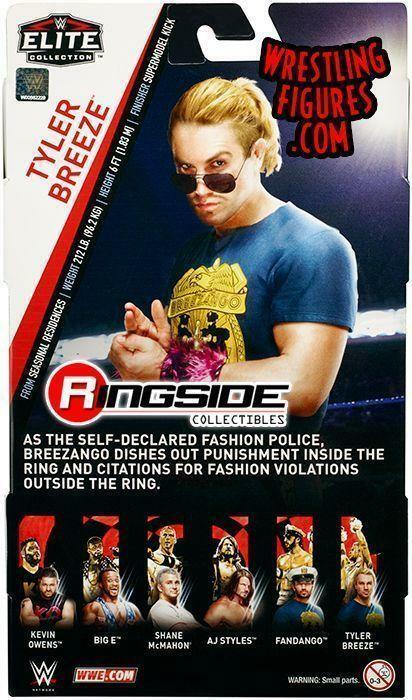 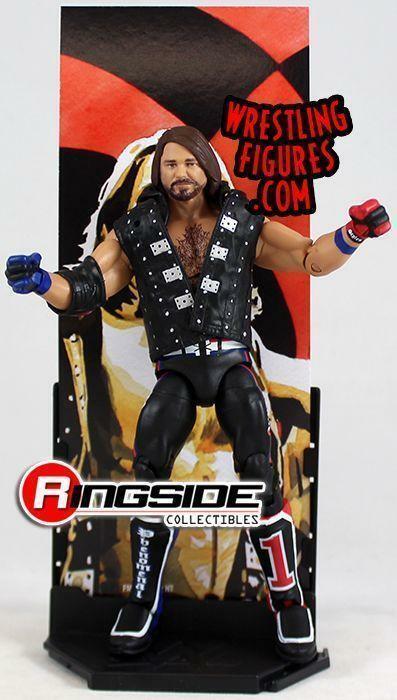 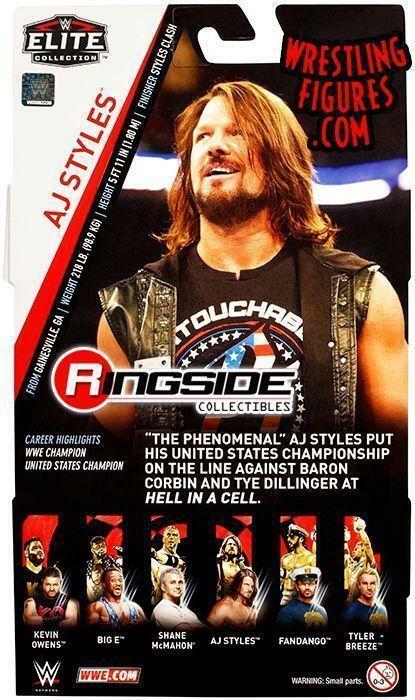 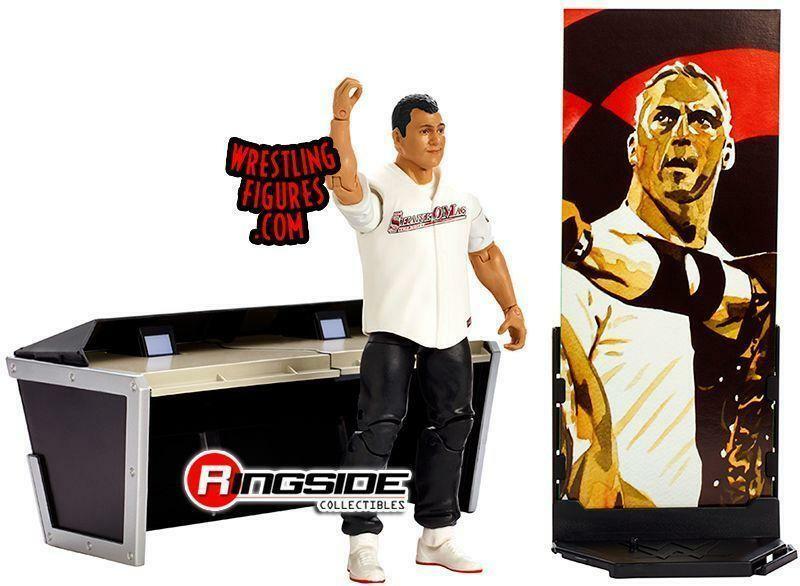 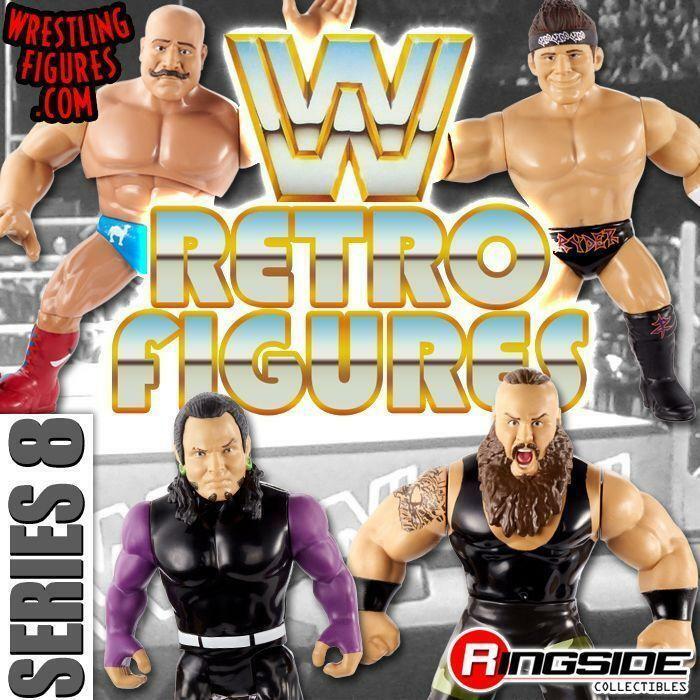 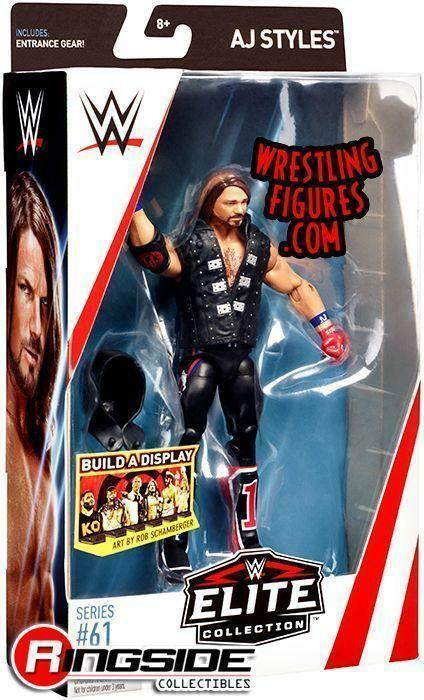 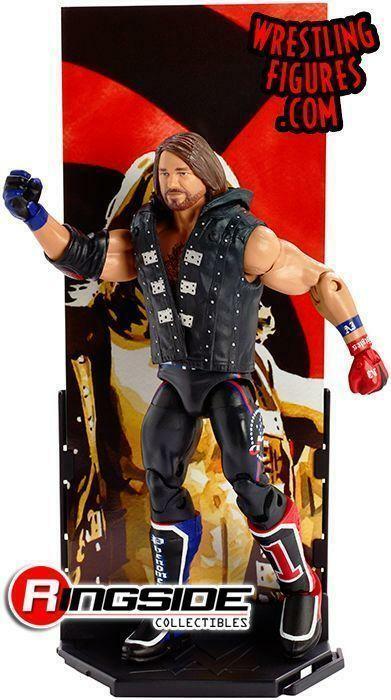 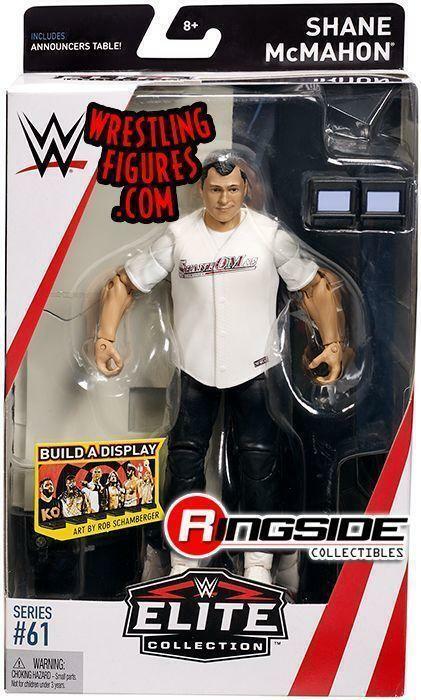 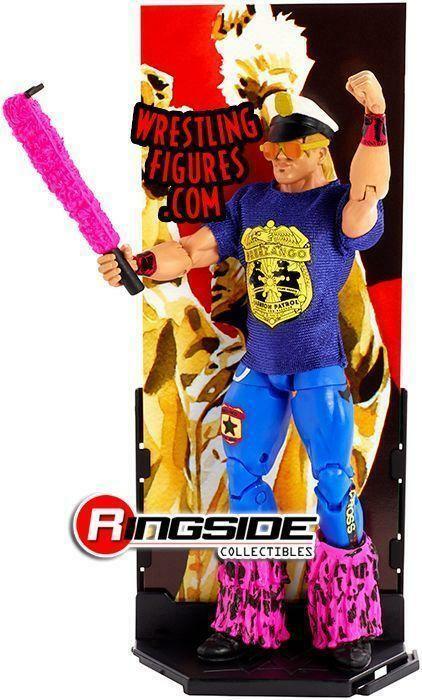 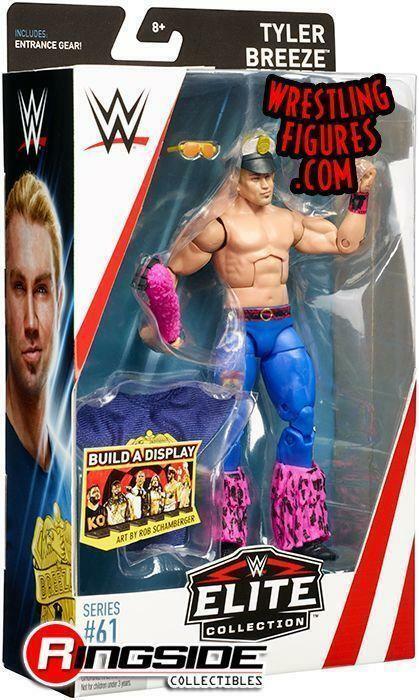 Mattel WWE Elite 61 Toy Wrestling Action Figures are NEW IN-STOCK at Ringside Collectibles!